Replace the 'c' mount Port with an offset one. and open the film aperture to S16. 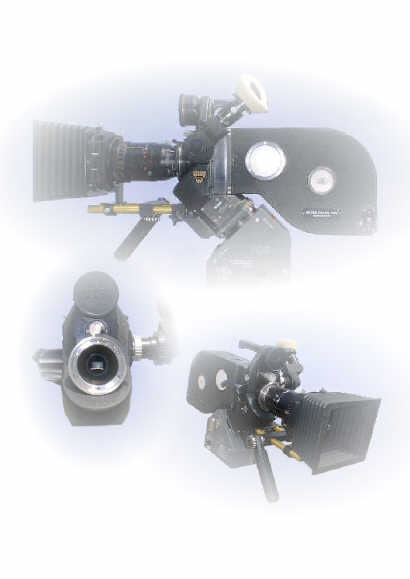 with a common centre cross as per latest spec for television production. All this for just £760.00 fitted. Arri Bayonet , Nikon , etc.